all the Fun is about! 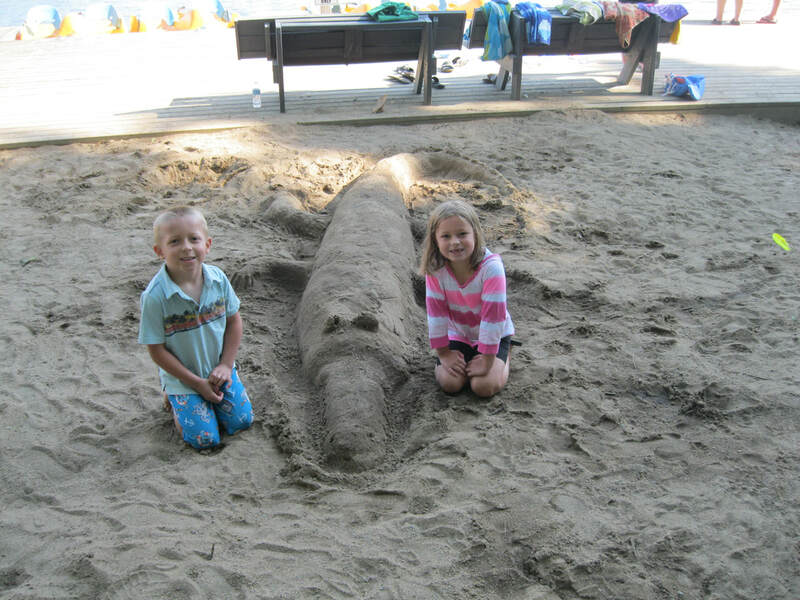 Come See what's new at our campground here in beautiful Bancroft!!! We have limited seasonal availability!